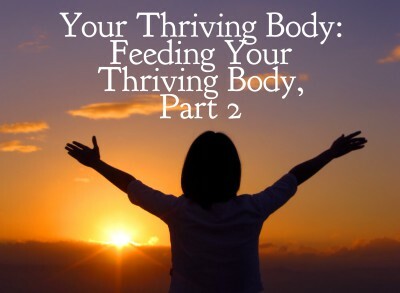 There is one reason I shared the Thriving Body Series: so you can build a thriving body. I have noticed that we live in a culture of body-shaming or body-ignoring. We live in a world focused on “what you look like,” compared to some ideal created by media. 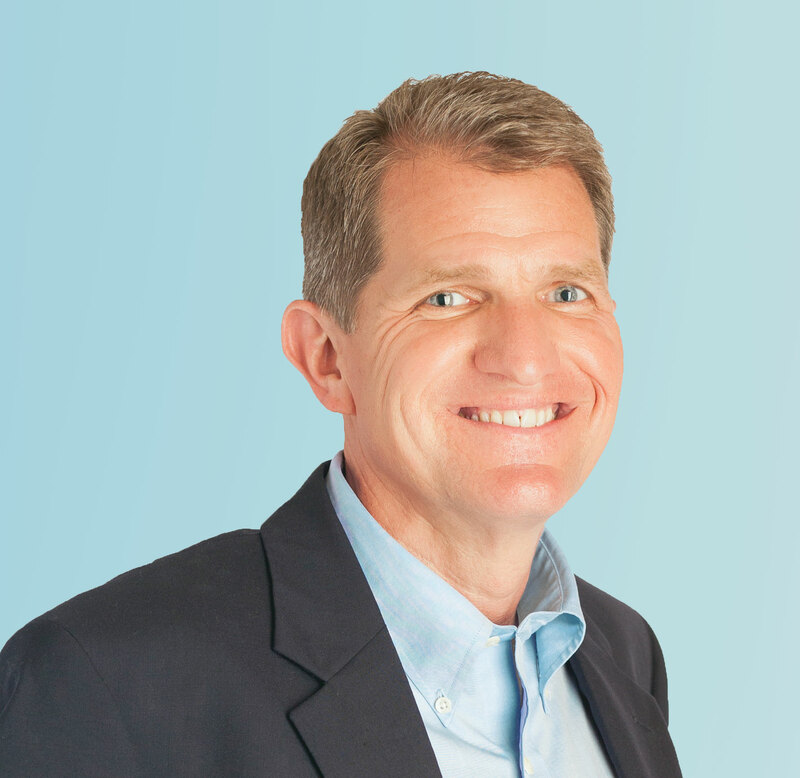 So, many people feel inadequate — leading to giving up or dysfunctional lifestyles. Others simply pretend they don’t inhabit a body. That is no better. People act as if their physical body doesn’t count, ignoring the fact that their body is what takes them through life in this world. During this series, I tried to focus on some big rubrics of a thriving body: eating to nourish that body, exercising to build that body, resting to recharge that body, de-stressing to reduce the wear-and-tear on the body. Now, we wrap the series up. Let’s put it together and build a thriving body, so you can have a thriving life!